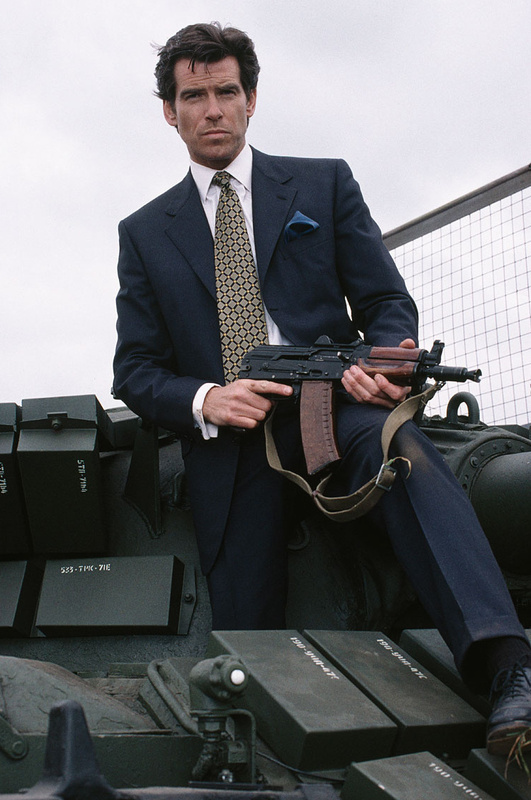 February 27 is National Cigar Day according to some, and – while it may not be recognized universally – it’s always nice to have an extra reason to relax with your favorite cigar. 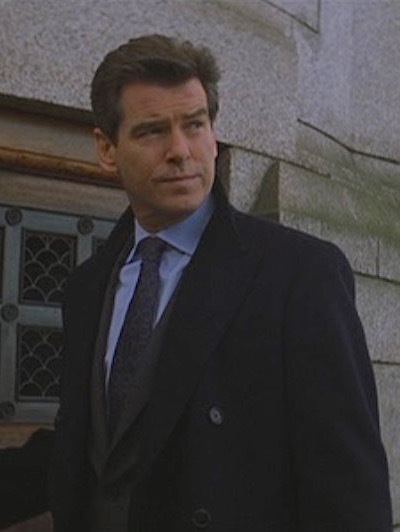 Like Roger Moore before him, Pierce Brosnan eschewed the cigarettes favored by the literary (and, at one point, cinematic) James Bond in favor of cigars. 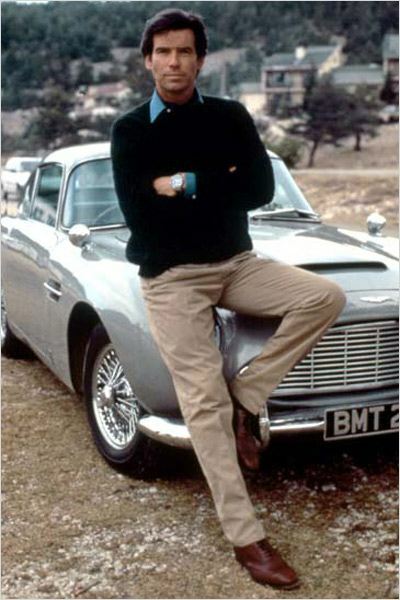 Both actors preferred cigars in real life as well, and it’s been recorded that Moore frequently received several thousand pounds worth of Montecristo cigars during his outings as 007. 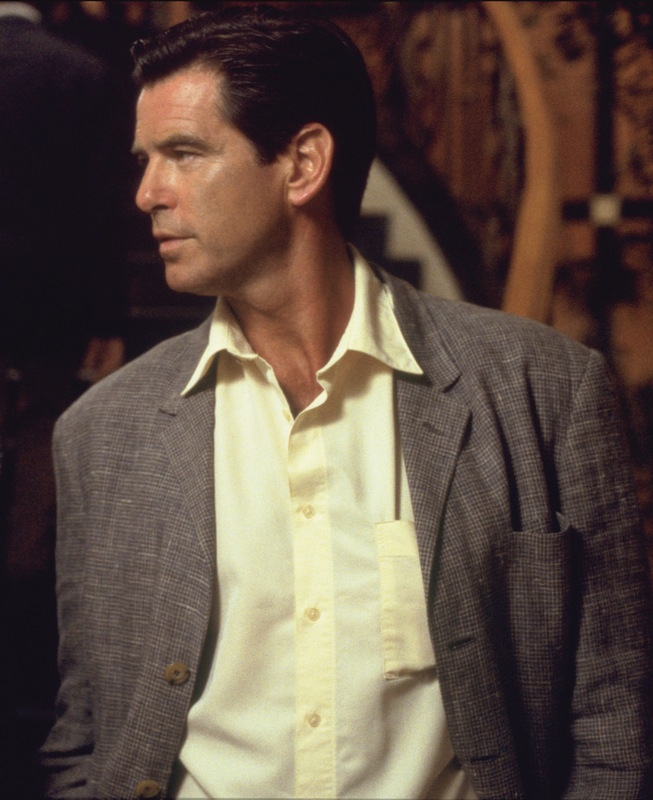 Pierce Brosnan as Andy Osnard in The Tailor of Panama (2001). 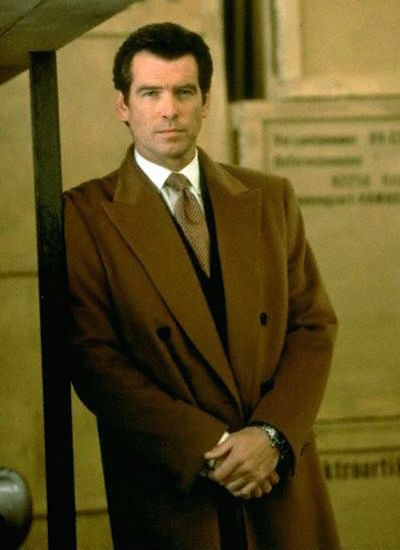 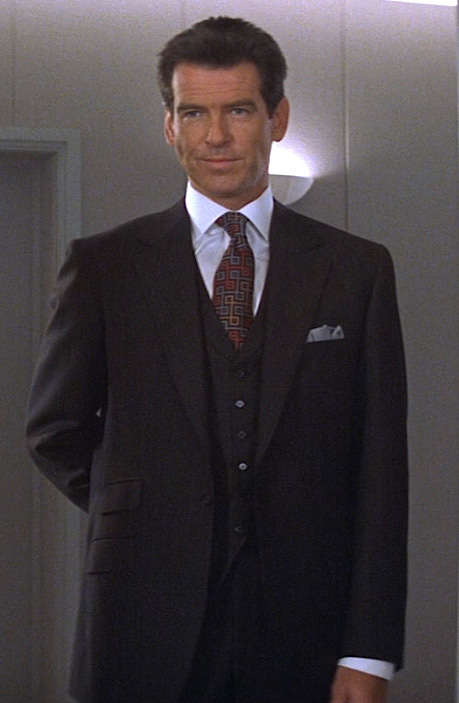 Pierce Brosnan had a reputation for playing smooth, dapper characters like Remington Steele, Thomas Crown, and – of course – James Bond, making it all the more entertaining when he traded in that image to play unapologetic cad Andy Osnard in John Boorman’s 2001 adaptation of John le Carré’s spy novel The Tailor of Panama. 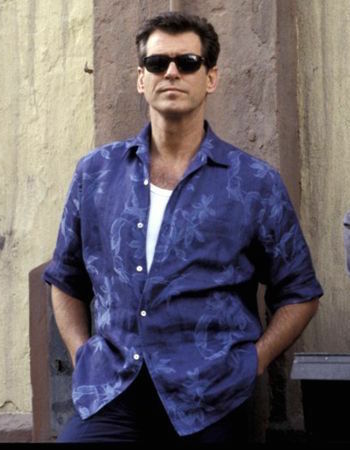 For this 00-7th of June, BAMF Style is honoring a request from Troy Swezey to analyze how the world’s least secret secret agent dresses casually for a warm afternoon under the Cuban sun.